Did you know that the harmonica is NOT just for playing Folk, Blues or Campfire music? Thanks to altered tunings developed by Lee Oskar Harmonicas, many different genres and styles of music can be played including: Reggae, R & B, Country, Pop, Jazz, Latin, Afro and Ska Music by playing our Melody Maker™ ; minor Blues, Reggae, Ska, Latin, Funk, R & B, Hip-Hop Music by playing a Natural Minor; Gypsy, Yiddish, Asian, East European, Tango, Reggae Music by playing a Harmonic Minor, and of course, Folk, Country, Blues, Rock and Pop Music, by playing a Major Diatonic, which is the standard harmonica tuning. 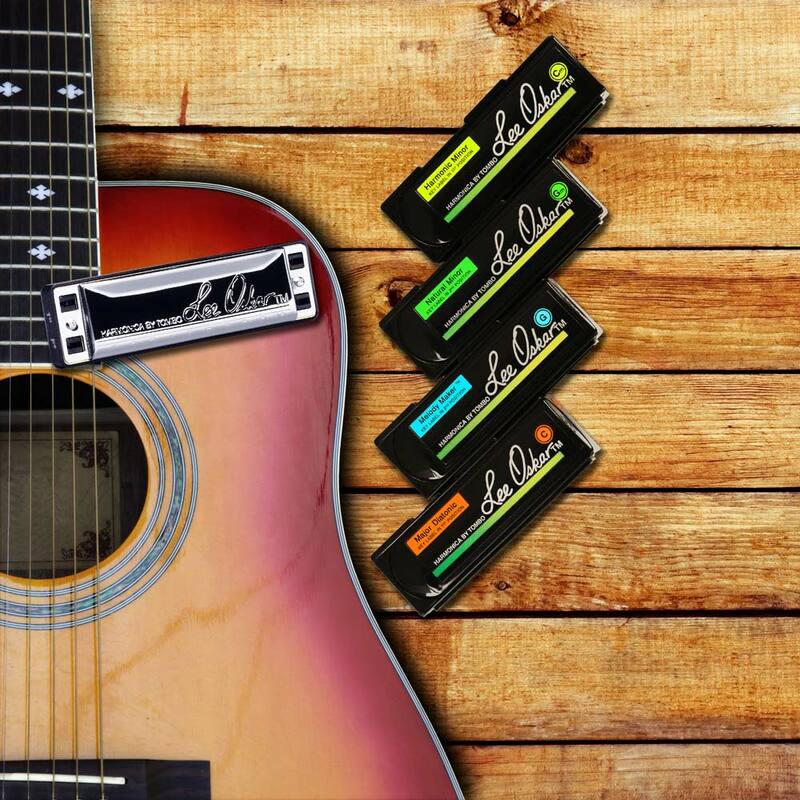 For this lesson, we’ll address using the Melody Maker™ harmonica, which, with its three altered notes, is the ideal choice for playing standard melodies in the second position (cross-harp) to play Reggae music, as well as Country, R & B, Pop, World Beat and Afro-Latin music. In this short educational video featuring Lee Oskar Harmonicas Featured Artist Randy McQuay, we demonstrate playing a Reggae groove with a G Major 7th chord to an Am 7th chord, using the Lee Oskar Melody Maker™ (key of G) along with the guitar. We hope that you enjoy what you discover when you “Stir it Up” with your guitar and a harmonica… happy harping!